Before watching a movie, I want to know if it is really worth seeing. Movies aren’t cheap this days! So we mostly watch when they come out on Amazon streaming which also gives me the chance to check reviews to see how appropriate it is for families. Have you noticed that even PG movies can have some pretty crazy things? I don’t want my kids seeing that stuff. 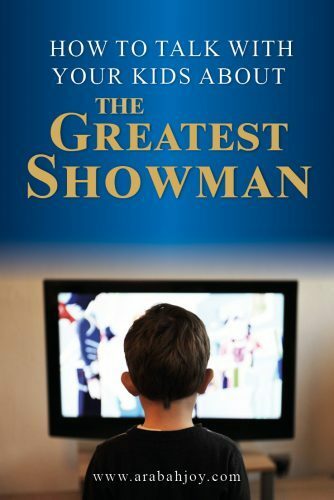 When “all the kids at school” kept talking about how great The Greatest Showman movie was, I knew I needed to check it out and see how wonderful it really is. Heh. I was a tad cynical. I don’t want to give away what happens, but in the following review for “The Greatest Showman”, I can tell you that, like everyone else, I especially appreciated the movie’s music. Wow! The movie also has a rich storyline filled with vibrant characters and situations that are pure fodder for family discussion! In fact, that’s the angle I want to take with this post- to share how you can use this movie to discuss important life themes with your kids. 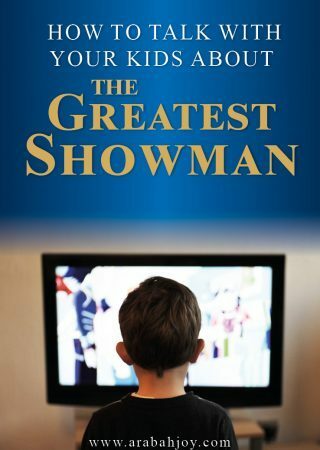 I tend to check out reviews on pluggedin.com and The Greatest Showman received a favorable review from this site, with 4 out of 5 stars, a median caution for young kids, but a green light for teens and adults. The site speaks well of the film’s content on a spiritual level and notes that some period-accurate outfits do show some cleavage, as this may be a problem for some viewers. That said, let’s delve into some of the amazing talking points of this film! Throughout the film, from his earliest days, P.T. Barnum is portrayed as a man who is devoted to a schoolgirl named Charity who will later become his wife. The two suffer privations, as he is a man of lowly means, but with love and hard work, their union is a happy one. Later on in the movie, Barnum will have opportunity to engage in adultery with another woman, but he flees from that, showing absolute loyalty to his wife. It is a rare moment in cinema where a man does not take advantage of this situation but instead goes home to his wife to avoid any further temptations. In many period films, there is often a great disparity shown between the rich and the poor, and this serves to illustrate how many of us can feel left out and disapproved of if we are associated with those of a perceived lower strata. Several characters in the movie feel this tension to fit in with those of wealth and means and are presented with opportunities to cast off those with whom they have forged friendships and close relationships. A wealthy man, Carlisle, the partner of P.T. Barnum, is deeply in love with a trapeze artist “of color” named Anne, and his parents disapprove. For their sake, he does not hold her hand in public, and she is hurt by his rebuff. But even Anne acknowledges that their love will never work because of what others might think. During a scene where Carlisle believes Anne’s life is at stake, he risks his own life to save her, showing integrity and a commitment to their relationship. A similar theme plays out between Barnum and his ‘oddities’ when he is trying to attract an aristocratic audience and will not allow his circus performers to join him and the rich people at a fancy gala. The circus performers are hurt by this, feeling used by Barnum to get ahead in life but then discarded when those regarded as more important would show him attention. The meaning here is that we all tend to give preferential treatment to those we esteem to be more important but that God is not pleased with this behavior. We should treat all people equally and with fairness. In today’s day and age, the thrill of becoming famous is a real possibility. With the advent of YouTube and Facebook, people do more and more things that are designed to get attention for themselves in the hopes of becoming well-known. P.T. Barnum’s upbringing as a poor youth who was looked down upon by those in society left him with a wound that he sought to fix by receiving the applause and praise of many people. Many of us can relate to his feelings of being overlooked and disdained, but the film points out that his chasing after success only led to the alienation of his friends and the abandonment of his family. 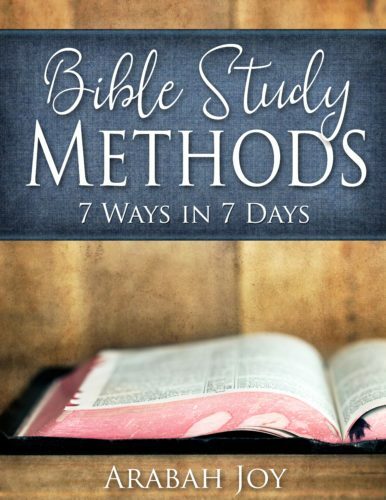 In the Bible, King Solomon tried everything there was to try, because he was the king, and he had the money and influence to do whatever he wanted. He sought happiness in laughter, in the houses of wine, by taking on building projects, and by marrying lots of women. It did not work, and he become deeply depressed. 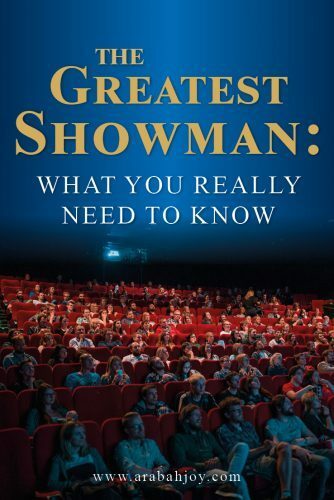 Why the High Ratings for The Greatest Showman? The Greatest Showman resonates with the viewer because it is so REAL. We all have dreams that keep us awake at night. We’re all motivated by things in our past at times, stigmas and opinions of others that we can’t seem to shake. We all know what it’s like to love… and lose our heart in the loving. With such an array of wonderful life themes in The Greatest Showman, it’s almost impossible NOT to love this film. After watching this movie, I sat down and made a list of questions I wanted to talk through with my kids. No, we didn’t get through ALL 14 of these questions, lol! 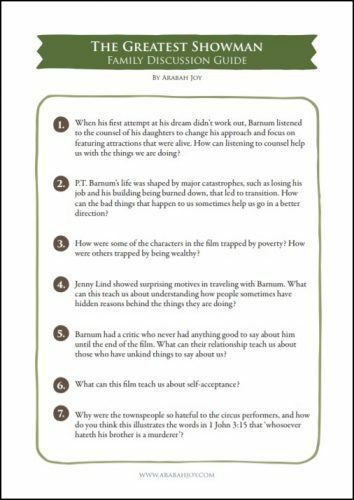 But I thought to share them with you as well as a Discussion Guide covering these themes in this movie, The Greatest Showman. 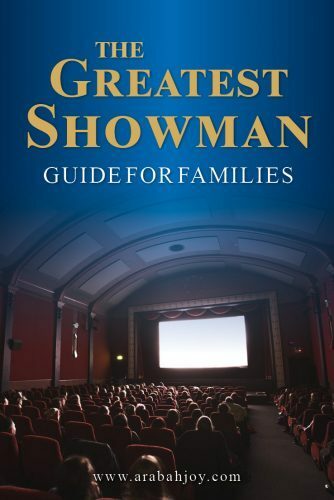 I hope The Greatest Showman Discussion Guide below will help your family get the most from this well-loved movie. You can download the full discussion guide below, at the end of the list of questions. 1.When his first attempt at his dream didn’t work out, Barnum listened to the counsel of his daughters to change his approach and focus on featuring attractions that were alive. How can listening to counsel help us with the things we are doing? 2. P.T. Barnum’s life was shaped by major catastrophes, such as losing his job and his building being burned down, that led to transition. How can the bad things that happen to us sometimes help us go in a better direction? 3. How were some of the characters in the film trapped by poverty? How were others trapped by being wealthy? 4. Jenny Lind showed surprising motives in traveling with Barnum. What can this teach us about understanding how people sometimes have hidden reasons behind the things they are doing? 5. Barnum had a critic who never had anything good to say about him until the end of the film. 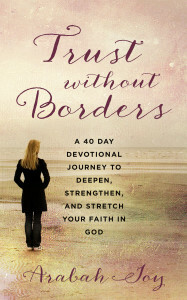 What can their relationship teach us about those who have unkind things to say about us? 6. What can this film teach us about self-acceptance? 7. Why were the townspeople so hateful to the circus performers, and how do you think this illustrates the words in 1 John 3:15 that ‘whosoever hateth his brother is a murderer’? 8. When P.T. Barnum fell on hard times, it showed who his friends are. What do think difficulties can reveal about your friendships? 9. Why do you think P.T. Barnum chased other people’s approval so hard, especially from those who were rich? 10. Barnum paid such special attention to Jenny Lind, but who proved to be a better friend, Jenny or his circus performers? How so? 11. Why did Barnum leave Carlisle in the very end to head up the show? 12. The circus was marketed as “The Greatest Show on Earth”. What is being marketed to you and your generation right now as “The Greatest Thing!” List as many things you can think of. 13. What does the Bible say about the world and the things in it (I John 2:17)? Barnum & Bailey came on the scene 100 years ago. Do some googling and find out where the Barnum & Bailey circus is now. Does this surprise you? 14. What do you think is truly important- and lasting- in life? 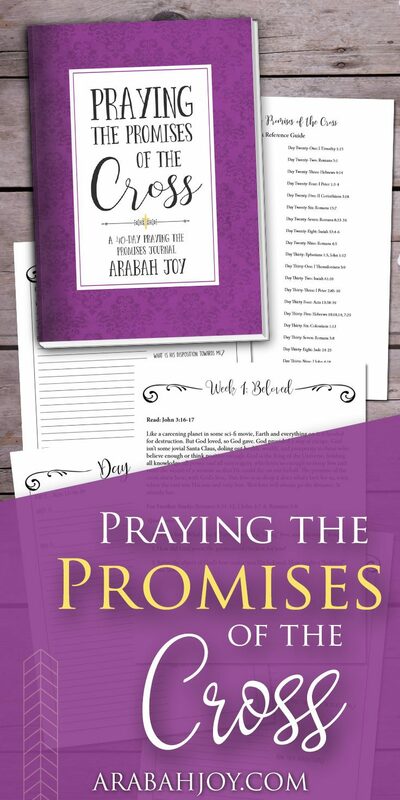 Click here to download the full list of family questions for discussion. I appreciate this in-depth review. You’re right that the movie was just so REAL. My children teased me because I cried from the opening number to the end (granted, I cry at most commercials and TV shows, too, and my children’s’ teasing is done in fun). I found the messages simply beautiful. 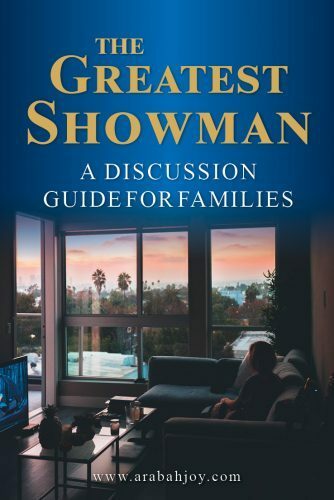 I loved The Greatest Showman and can’t wait to use your discussion questions to talk about it with my 16 year old daughter. Thank you! 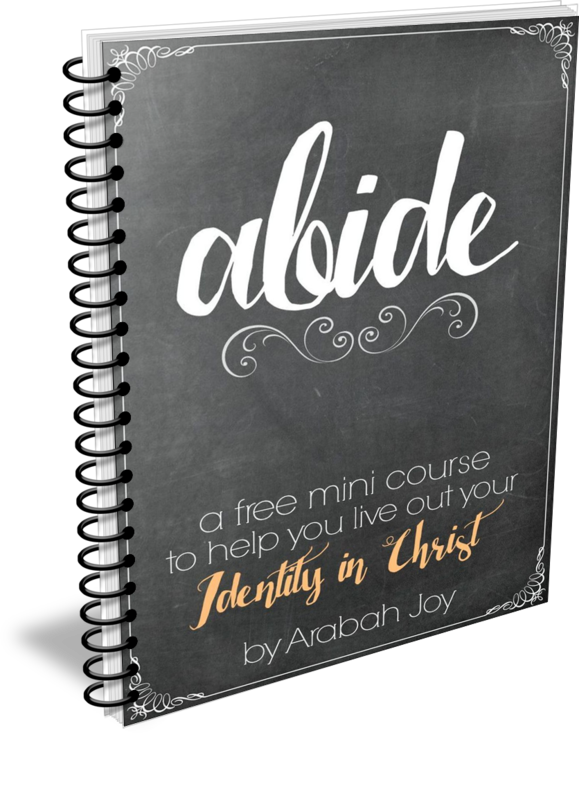 Thank you Arabah, for this in-depth review! I haven’t seen the movie yet but have a tween who wants to see it. I can’t wait to see it now. I am especially appreciative of your discussion questions, and in particular, love #’s 3 & 8. Thanks for the time and research on the movie and Scripture-what a blessing! In addition to discussing the idea of Barnum fleeing from temptation, I see it as an opportunity to discuss with our kids another important concept. We need to carefully guard the situations we put ourselves in. He chose to be alone with her in the hotel room which put him at risk in serval ways. It would have been much easier to fall to temptation without others around. He also put himself at risk of being falsely accused of something . In our current culture, being accused of sexual misconduct means you are assumed to be guilty. This can have a lasting impact on a persons life. An example that may resonate with a teenager: if they are driving someone around and are stopped for a minor traffic offense and that person has drugs on them, they as the driver can suffer serious consequences. This happened to a friend of mine. She gave someone a ride who had drugs in their bag and was taken to jail. I agree that this movie is a great opportunity for conversations with our kids. AJ, you are the best! Eternally grateful for all!